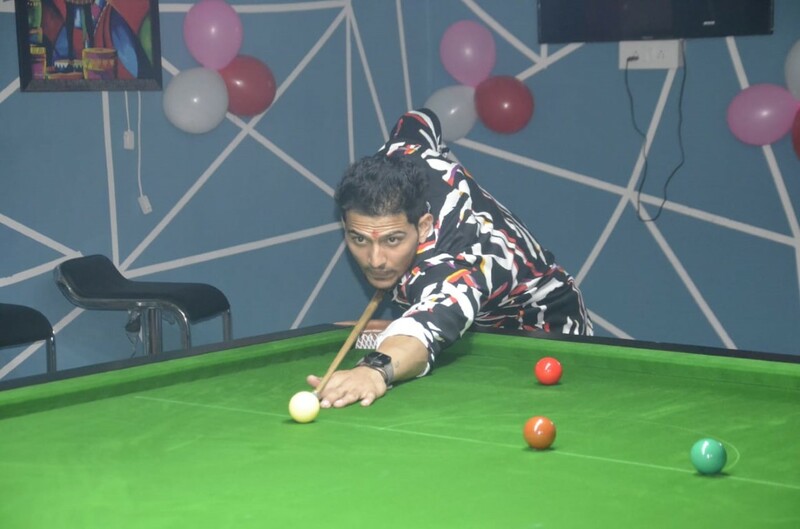 The Masse Shot : A Pool & Snooker Club launched in Zirakpur : The Masse Shot, a pool and snooker club was launched here today. The outlet is located on the second floor, above Bata shop, Opp. Dominos on VIP Road. 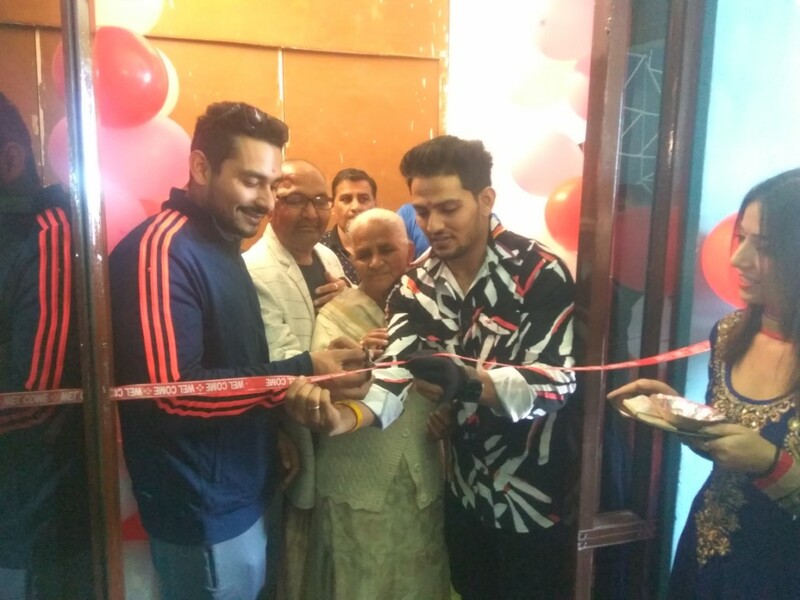 Mr Abhishek Gagneja, Director, Ultimate Fitness did the ribbon cutting. The launch programmed was attended by Mr. Suneel Bansal (Nishant’s Father), Mrs Soma Rani (Nishant’s Dadi) & Mr. Ashok Khurana among few others. The venture is jointly run by a team of young entrepreneurs including Nitika Bansal, Sunny and Chef Shubham Rai. The Pool Table cloth Wiraka 777 and Snooker table cloth 68/11 is of the world class. The place comprises of play stations along with a facility of food and drinks. It is a place to chill and hangout with games like chess and carom. It has three international tournament tables, one pool table and two snooker tables with an Italian slate.